FLSmidth - Sedimentation Equipment UBSCO - United Business System Co. Ltd.
Full range of centre shaft and centre pier drive units with rotating rake arms mechanisms. 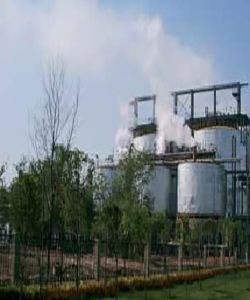 Choice of several types of support systems, for a variety of advanced thickening or clarification operations in all process industries. Lighter duty versions are available as well. 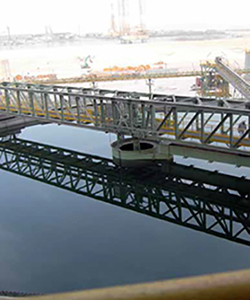 Reacotr-Clarifier units are designed and built to provide the most economical solution to precipitation and clarification requirements. 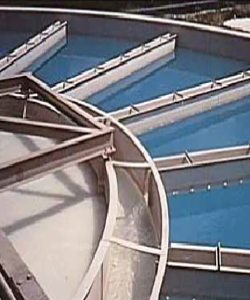 Deep Cone Paste Thickeners produce underflow solids with a paste consistency and the highest solids concentration of any thickener on the market.